We hire the best historians and folklorists to provide an unsurpassed service to the countless people who seek the Haunts & History of Salem, Massachusetts. As such, every online customer will receive two emails. One will be a confirmation of purchase, and the other will be a follow-up. 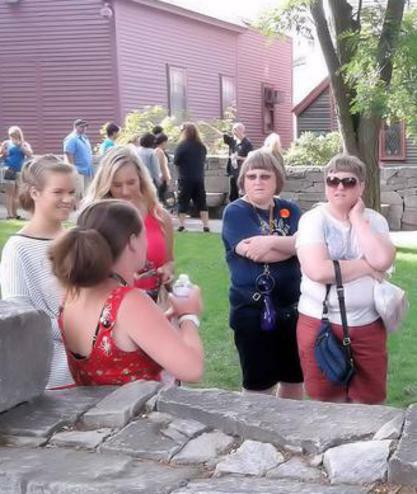 We ask every customer to take a moment to give us feed back on the tour. We promise to refund or exchange any ticket that did not bring a great Salem experience as promised. 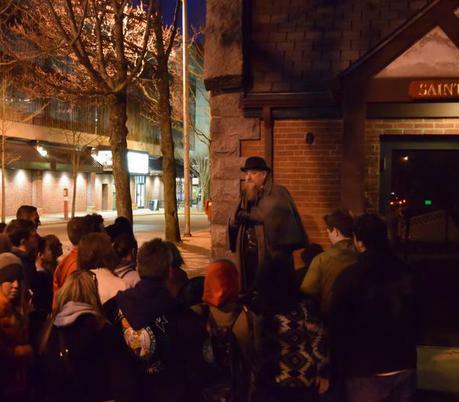 Every night at 8pm we lead a walking ghost tour through the haunted and historic areas of downtown Salem. Guests will hear amazing stories of Salem's past and discover why Salem is one of the most beloved, historic and haunted towns in America. We are one of the the few Salem experiences that are Guaranteed to entertain all who attend.